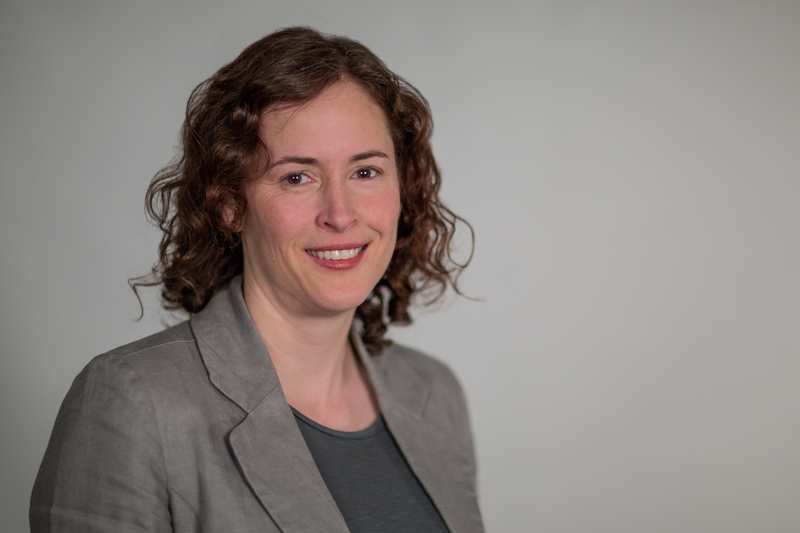 Jennifer Goyder is the senior publications editor at CIGI. In this role, she is responsible for editing written outputs from CIGI’s research programs — primarily from the Global Economy Program — and provides guidance on style and editorial issues and assists with the management of the workload in the Publications department. Prior to joining CIGI in 2010, Jennifer worked as an editor at the Independent Learning Centre in Toronto, ON, where she edited material for secondary school distance education courses, and as a developmental editor in the education division at Scholastic Canada. Jennifer has a B.A. (honours) in sociology from McMaster University, and completed courses in Ryerson University’s Certificate in Publishing program.